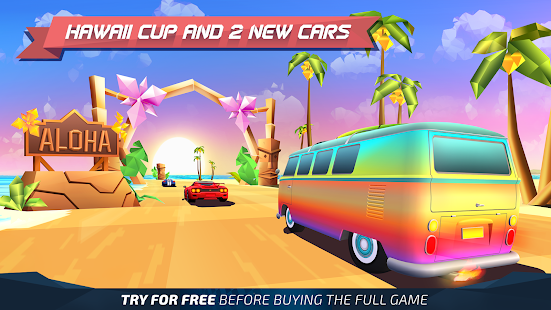 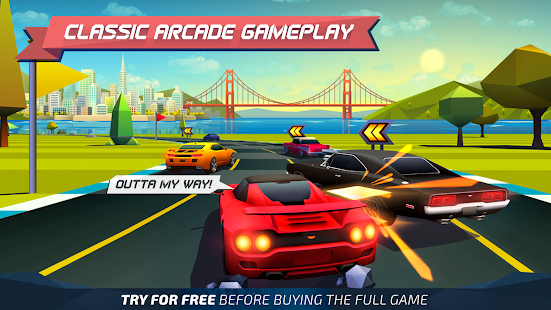 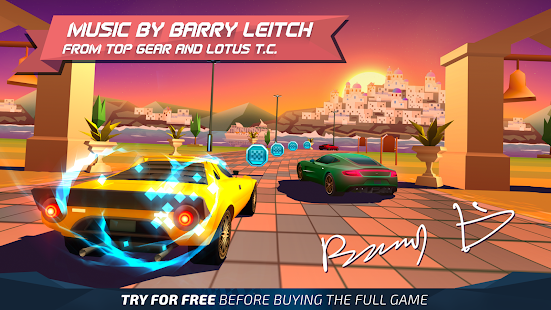 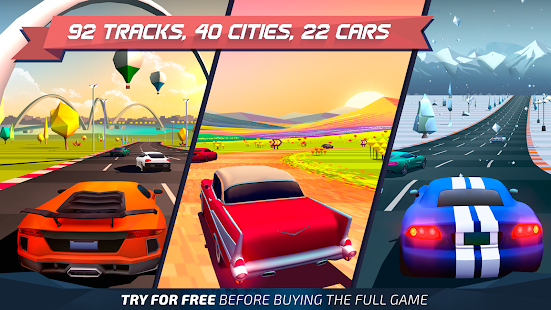 A racing game styled after the genre classics. 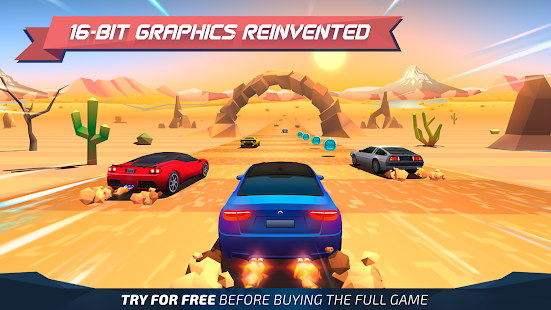 Control a car and engage in racing matches against other competitors across uniquely designed maps of different areas. 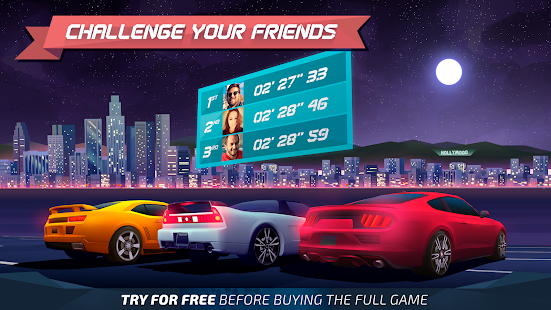 Take part in tournaments, purchase and install car upgrades, add nitro and earn more points and money by beating the odds.